The story of cocoa in West Africa is largely a story of poverty. Roughly 70 percent of the world’s cocoa grows in West Africa and is sourced from smallholder farmers, many of whom live below the poverty line. The challenges of the sector are well known and publicized—a labor-intensive farming process, fluctuating global prices that affect incomes, aging farmers, limited opportunities for young adults, child labor, limited local infrastructure, unsecure land rights, and more. Cocoa Interrupted, a new report published by Acumen, details how social enterprises can play a role in creatively and sustainably addressing the varied needs of cocoa growing communities. The spirit of entrepreneurship, combined with a drive to solve complex social problems, makes social enterprise a natural ally in the effort to tackle the systemic issues associated with the cocoa industry in West Africa. 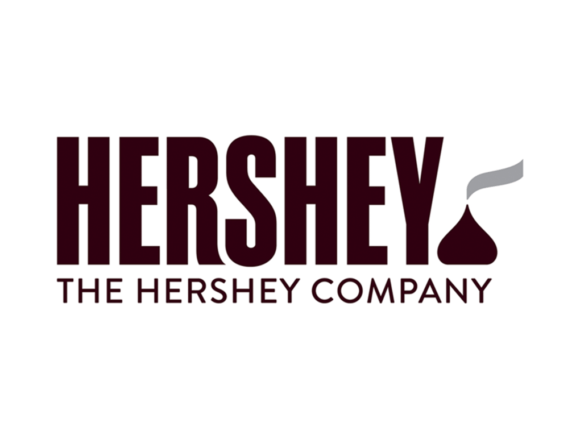 Acumen partnered with Hershey to publish Cocoa Interrupted: The Role of Social Enterprise in Cocoa Sustainability. The report presents four social enterprise case studies and an opportunity for the cocoa industry to bring new ideas and new solutions to the challenges facing cocoa farmers and their communities through collaboration with social enterprises.